My son is 14 months old. Against the wishes of his risk-averse parents, he is a climber. He’s been a climber since he learned to stand. 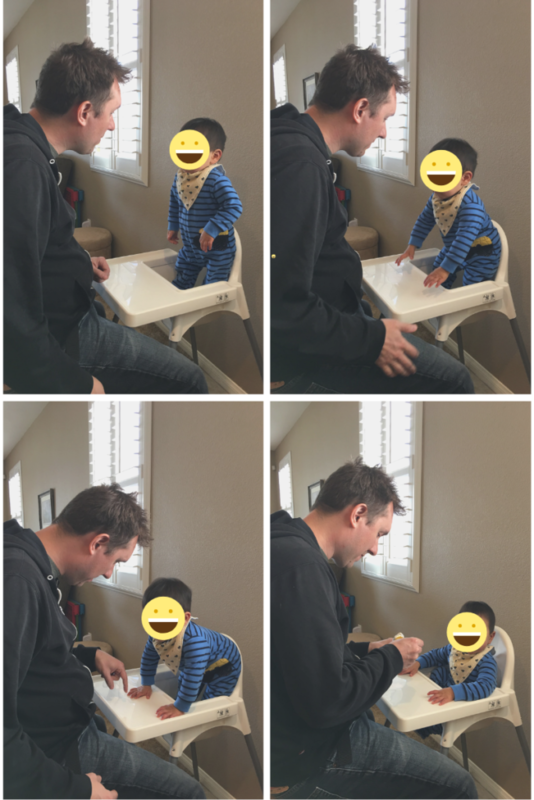 And his favorite thing to do right now is to take a bite of food and stand straight up in his high chair.